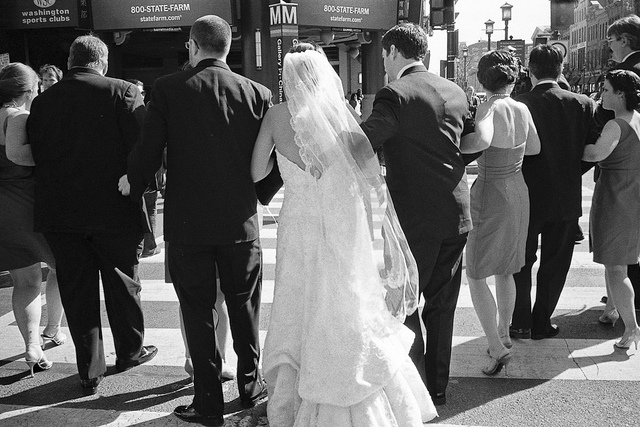 “Just found out that during the #shutdown, DC’s Marriage Bureau is closed! What the heck?!? Luckily I have a few weeks to spare before my wedding, but geesh, how is this non-essential?? People need this service! Sol Mexican Grill ‏opening K Street Location Thursday!